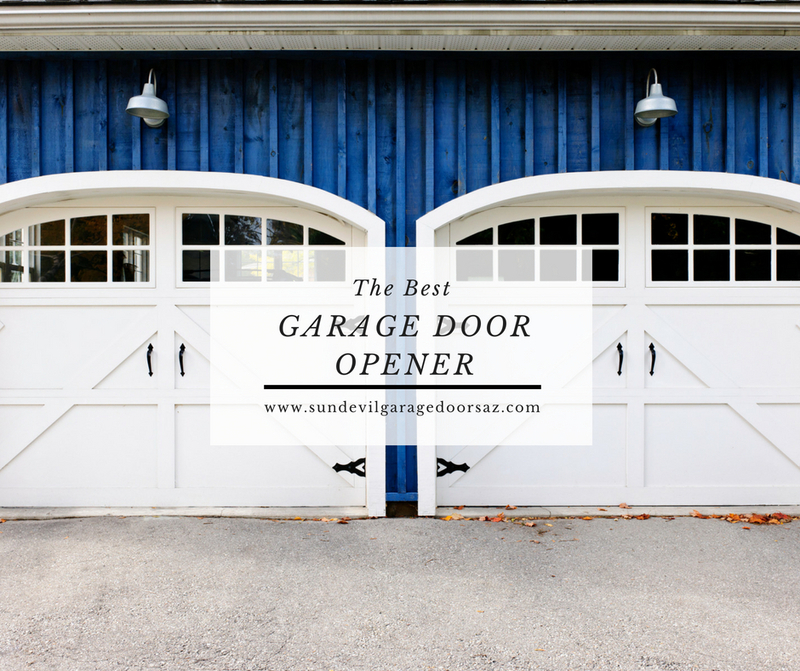 Are you in the market for a new garage door opener? 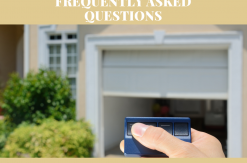 To help you discover the best garage door opener for your own personal needs, we examined three popular models: chain-drive, belt-drive, and screw-drive. We also discuss must have features such as battery backups and smart technology. There are three types of garage door openers available: chain-drive, belt-drive, and screw-drive. While they all vary in terms of power, noise and price, they all are good at doing their job: Allowing you to conveniently come and go with the simple push of a button. Chain-drive models are the most affordable, but because they use a chain to drive the trolley back and forth, they are also the nosiest. You may want to consider another option if there are sleeping quarters above the garage. This opener uses a belt to drive the trolley and open or close the door. Belt-drive systems provide quiet, smooth operation, making it an idea choice for those with a bedroom located above the garage. There are less parts on belt-drives as well. Considered the Goldilocks of openers, in terms of noise, screw-drive systems use a threaded steel rod to move the lifting mechanism. When the door is opened or closed, the rod rotates, driving the trolley along the track. Horsepower (HP) denotes opener lifting power. For residential modes, ½, ¾ and 1-HP are common. ½-HP is the most popular and recommended for single or double-car garage doors. However, ¾ and 1 horsepower models will operate the door with less effort, which can help ensure system longevity. Some openers, like the LiftMaster® 8550W Elite, uses MyQ Technology. This technology allows you to monitor and control the opener from a remote location through a smartphone app. Smart openers connect directly to your home Wi-Fi network. Also included on some openers is auto-close functionality. Features such as these provide peace of mind. A battery backup system ensures access to your garage even when the power goes out. 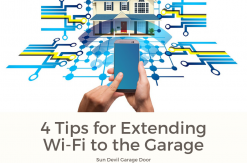 This feature can be especially helpful during Arizona’s monsoon season. In an outage, a fully charged battery is designed to operate an opener for 24 hours, or 20 full cycles. Keep in mind, though, one cycle equals one open and close. 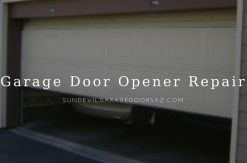 Can I Install a Garage Door Opener Myself? Once you’ve discovered the best garage door opener for you, it’s time to install it. It is best to work with a local garage door professional who has the experience needed to efficiently install your new garage door opener and who can make sure it is working properly. A professional can also go over operation and warranties with you.